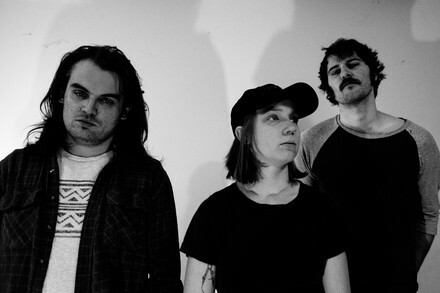 Wine Lips have hit their stride with their new album Stressor. The three-piece have been slowly perfecting a brash brand of garage rock that sounds like an alluring blend of PUP and Ty Segall. Just like the stain that gave them their name, the hooks on these songs will be hard to wash off.